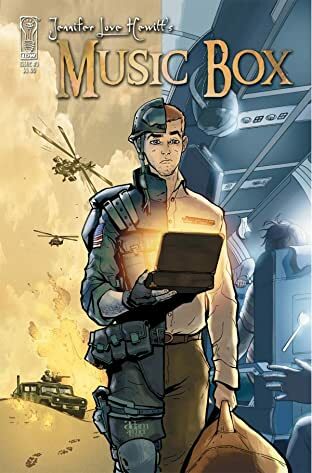 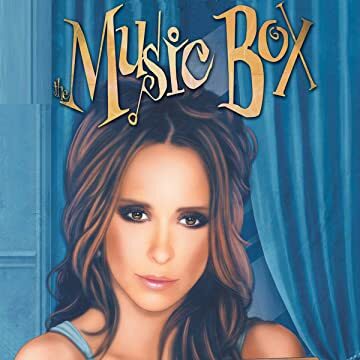 In this exciting new horror anthology in the vein of Twilight Zone and Outer Limits, series creator and megastar Jennifer Love Hewitt (Ghost Whisperer) has enlisted two-time Wizard award-winning writer Scott Lobdell to help her tell pulse -pounding, fear inducing stories about a haunted music box and those it possesses! 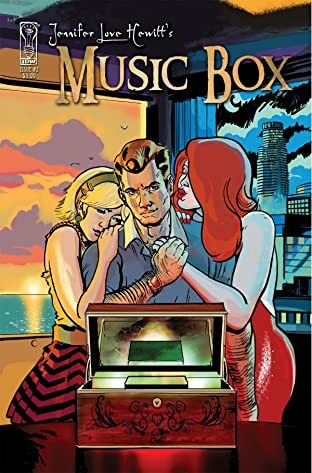 The first person to come across the mysterious music box - its age and origin forever shrouded in mystery - is a New York City forensic scientist who yearns for the ability to stop crimes before they happen. 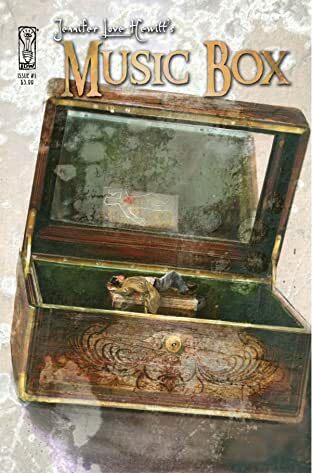 The music box grants him his wish, but like a melodic monkey's paw, it comes at a price he could not possibly have imagined!